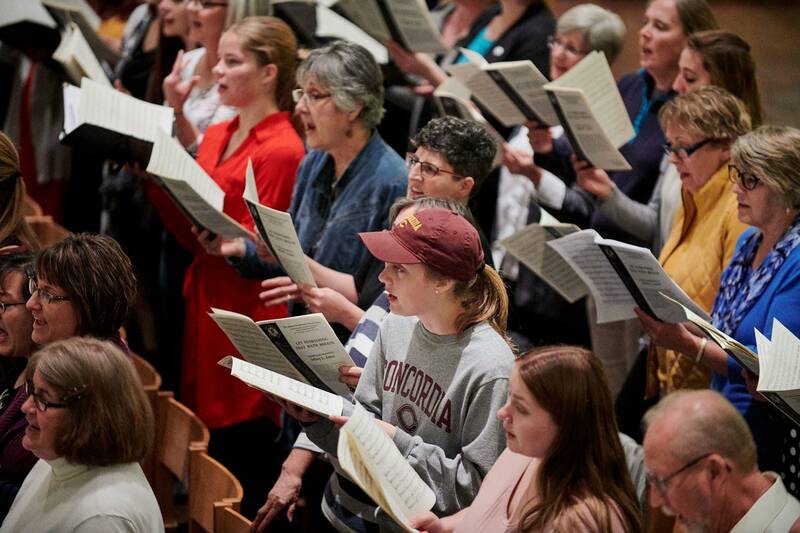 Classical MPR's mass choral events known as Bring the Sing have harmonized around the state  from Moorhead to Minneapolis, Duluth to Rochester, and points in between  but they've never graced the Minnesota State Fair. The beloved men's vocal ensemble Cantus will lead Minnesotans who are converging for the Great Minnesota Get-Together. 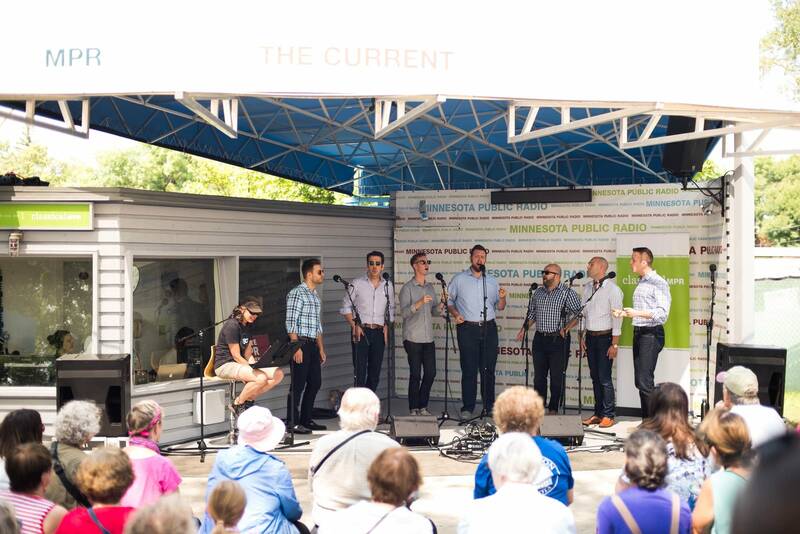 Join them and Classical MPR host Steve Staruch for Bring the Sing at the State Fair from 1 to 2 p.m. Friday, Aug. 31. Cantus will lead the singalong, as well as perform several of its own pieces. Singalong selections will include tunes from your favorite musicals  like The Sound of Music and Oklahoma!  and traditional favorites such as "This Land Is Your Land." It all happens Friday at Dan Patch Park near the Grandstand. It's also free. No need to read music! Just bring your voice, your family and friends, and prepare to sing your hearts out.